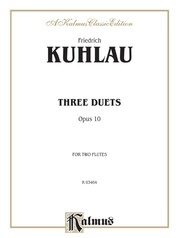 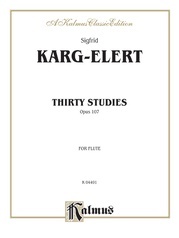 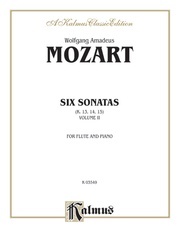 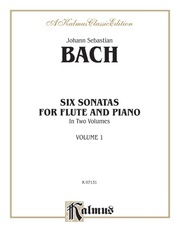 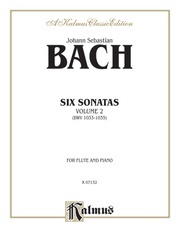 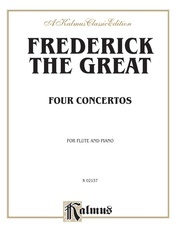 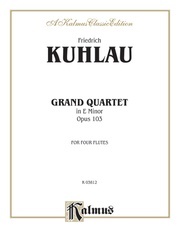 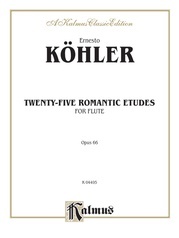 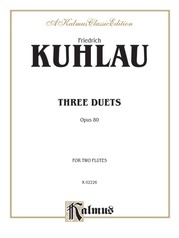 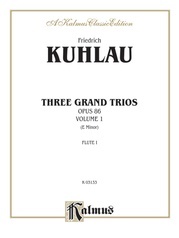 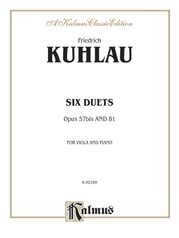 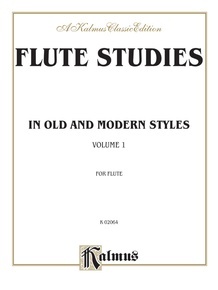 These editions contain the finest compositions of master and contemporary composers, each selected to improve technique and musicianship. 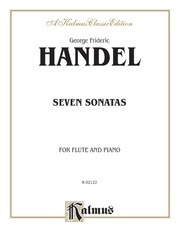 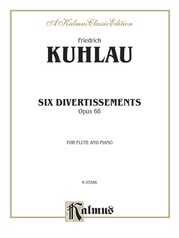 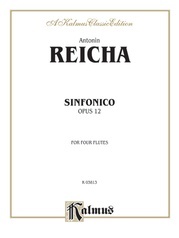 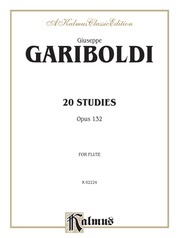 Volume I contains 114 compositions, mostly short in length, all at the intermediate level. 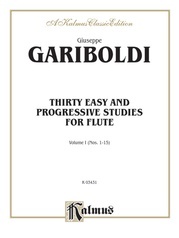 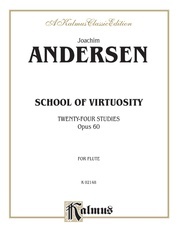 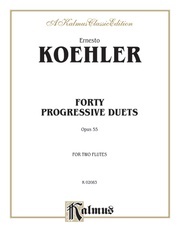 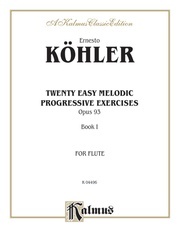 Volume II of this series follows the format of the first volume, offering forty exercises for upper-intermediate players. 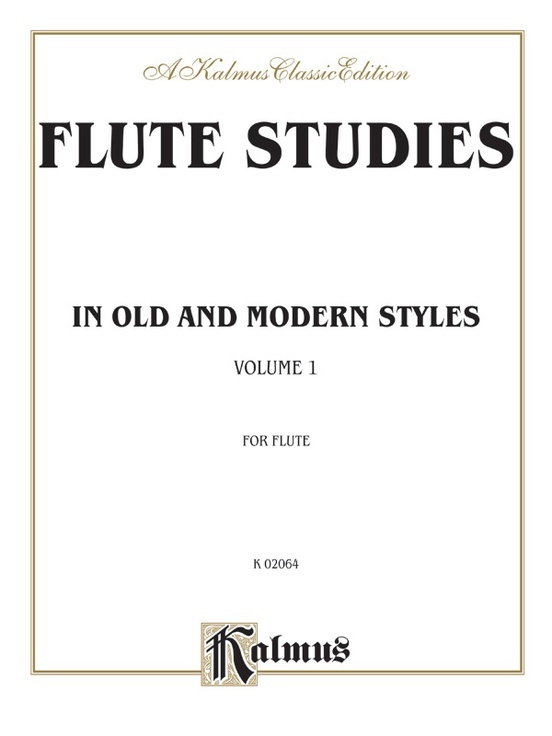 Both books have outstanding educational value, and are perfect for any serious student.